Hot! 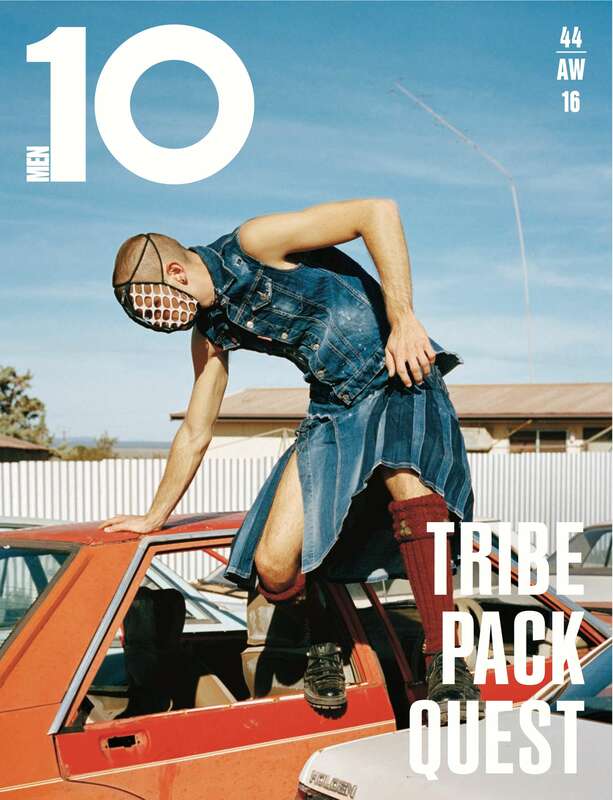 Cover number 2 of 10 Men Issue 44, TRIBE PACK QUEST – photographed by James Giles, fashion editor Garth Spencer. This one comes all the way from Down Under, photographed in the town of Iron Knob, Australia. Yep, Iron Knob. Real name. Safe to say, Mr G Spencer was in his element. Here, our Ozzie model, Brad Tennant, wears full look DSquared2, part of our profile of the Italian brand, accompanied with an interview with the Caten brothers themselves. Oh, and did we mention, this is the biggest issue ever? Probably. It’s out Friday. Start bothering your newsagents now.